MLK Ski Weekend – MLK Ski Weekend at Blue Mountain Ski Resort in Canada! 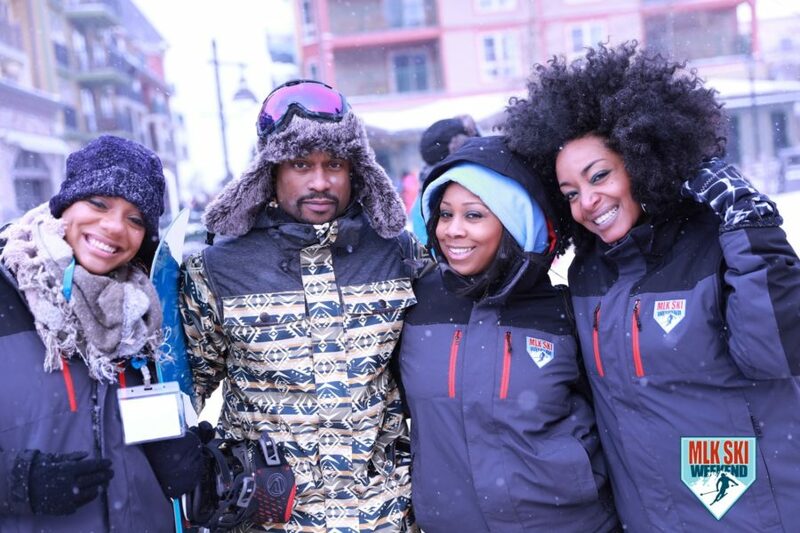 Welcome to the largest Urban Professional ski event in the world! Over 3,000 anticipated to attend this international event! PASSPORTS REQUIRED! 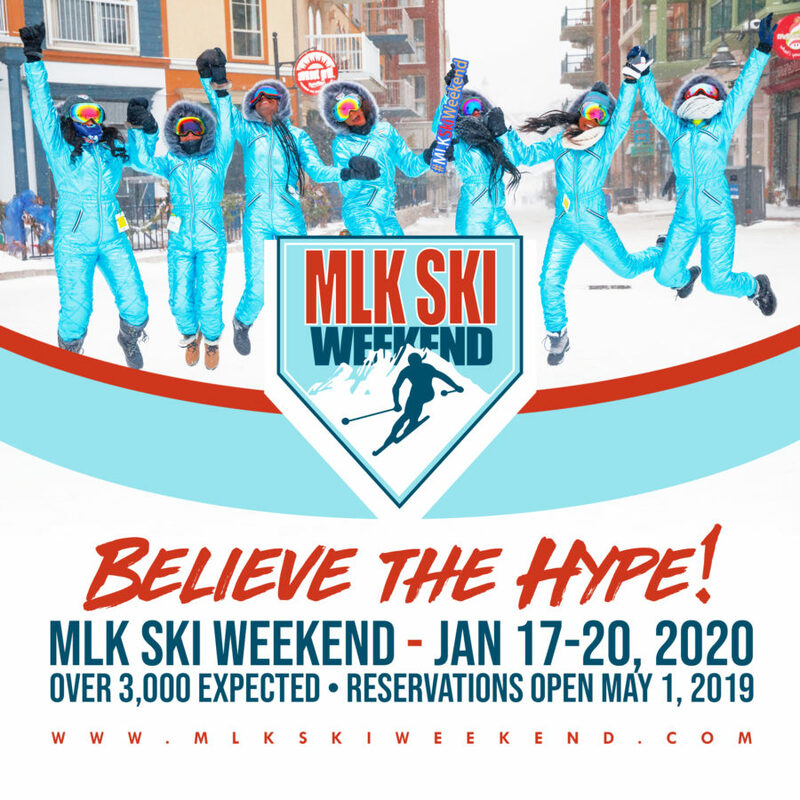 Dedicated to the legacy of Civil Rights leader Dr. Martin Luther King, Jr., this event covers 4 days and 3 exciting nights at Blue Mountain Ski Resort in Canada. The extended weekend event features 28 themed activities, real snow and fun on the slopes! Ski Resort activities include: Welcome reception, skiing, snowboarding, tubing, snow mobiles, Ridge Runner Mountain Coaster, scavenger hunt, Underground Railroad Museum cultural activity, tribute to Dr. MLK, Jr., village day parties, snowball battles, Men/Women Forums, ice skating, tubing, fashion show, themed parties, networking, PJ party, duty-free shopping, after-parties, happy hours, karaoke, dancing, comedy show, NFL Playoffs, horse-drawn carriage ride, night life, eating, snow-shoeing, pool party, spa/massages, games, bonfires, hot-tubbing, great food/drinks and oh – Don’t forget about the skiing/snowboarding! Weekend Event Wristbands are required for participation in events. Join our summer Caribana adventure with, “The Toronto Takeover”, August 2-5, 2019. Host hotel Courtyard by Marriott. Includes parties, souvenirs, parade and more!!! 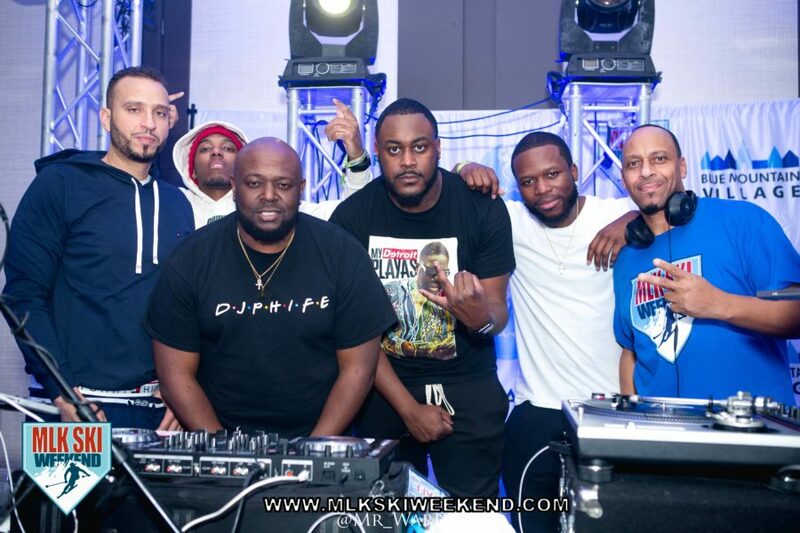 24th Annual MLK Ski Weekend dates: January 17-20, 2020.